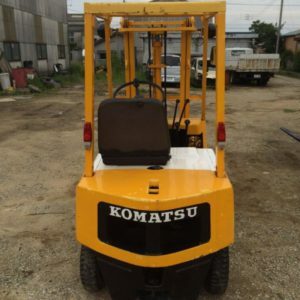 If you are going to purchase yourself a new forklift, you need to make sure that you know everything there is to know about forklift specifications. When deciding to rent, lease or purchase a forklift there are so many brands, dealers and options that the decision can quickly become confusing and sometimes downright difficult. Make sure that you know what is involved in the maintenance of the machine, and most importantly make sure that you know all of the forklift specifications. This way you will be able to put a price tag on the whole machine, which is very important. Should you buy Forklift Parts for Sale?